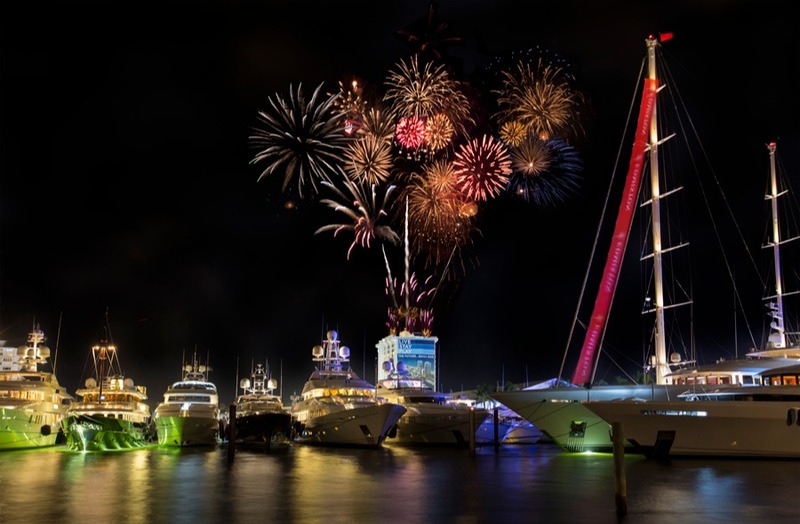 Fort Lauderdale, Florida, the "Yachting Capital of the World" will host the 60th annual Fort Lauderdale International Boat Show on 30 October – 3 November 2019. And we are there! Every year, the show exhibits a vast array of the industry's latest boats and yachts of all sizes, worldwide debuts, plus a medley of marine products and accessories to enhance the nautical lifestyle. From yacht builders and designers to exotic cars and brokerage yachts, this show has something for everyone! Come and meet the Sevenstar team!